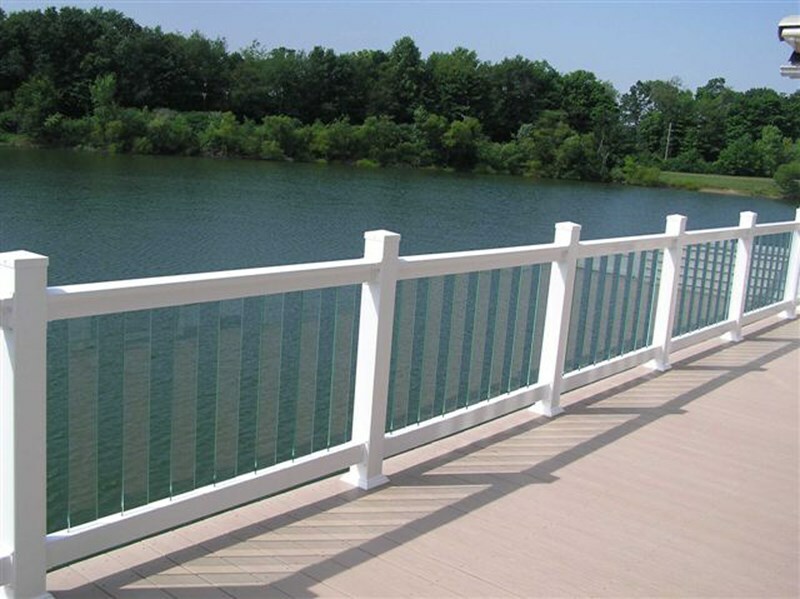 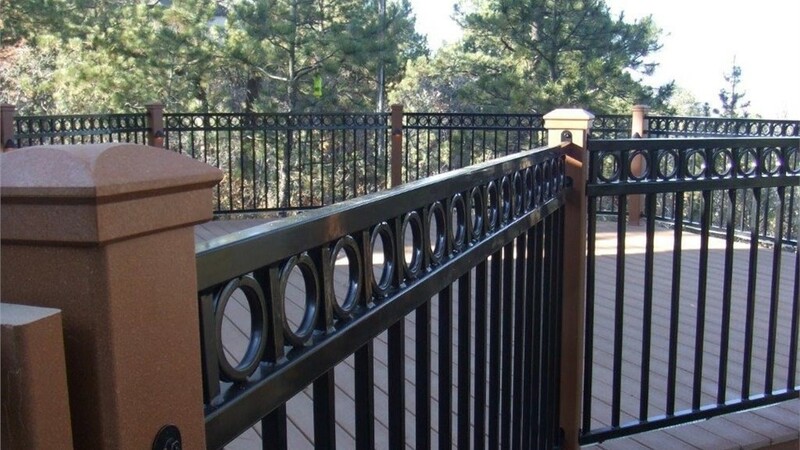 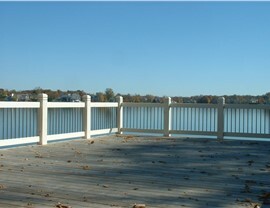 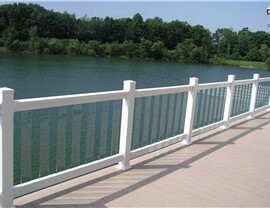 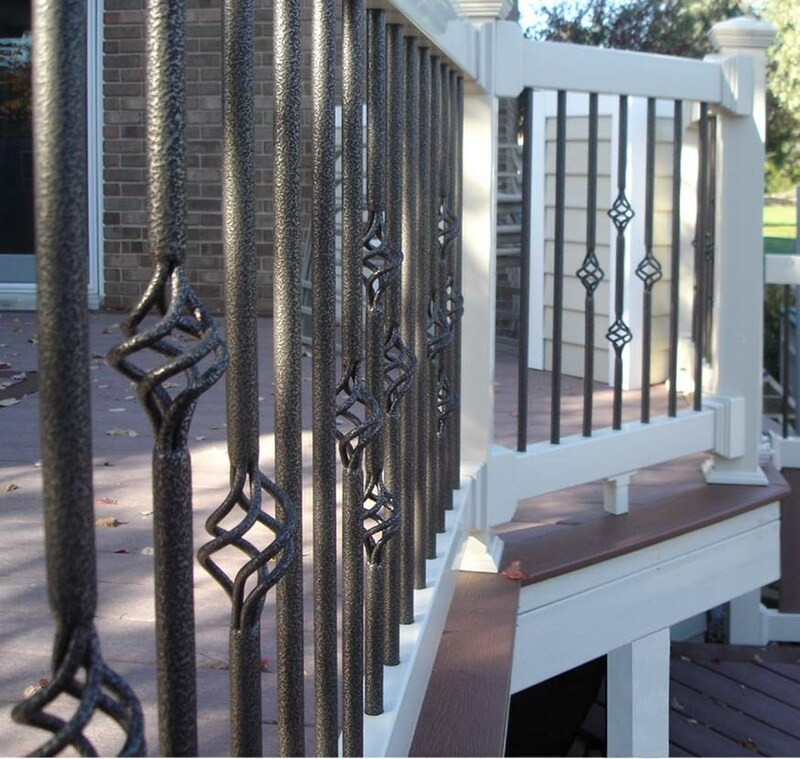 At Fortress Railing Products, professional designers, technicians and manufacturers are dedicated to creating innovative, quality products that are developed exclusively for the railing industry – because when you do one thing, you do it right. 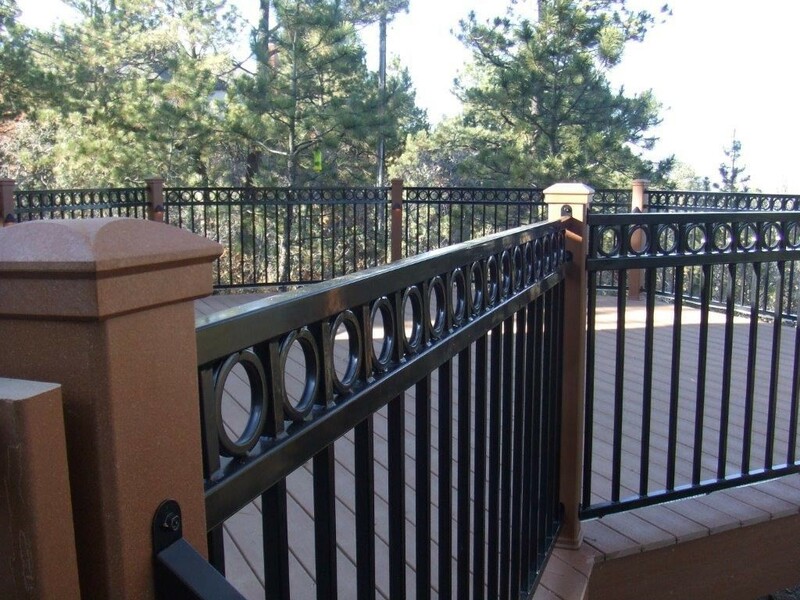 Fortress tests all of its products, ensuring a certain standard of quality behind each and every piece. 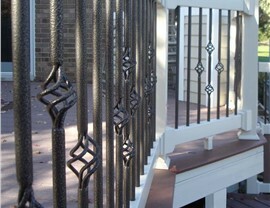 Based out of Texas, The Fortress Company has over 40 years of experience in the industry, which has yielded over 400,000 square feet of production facilities as well as 80,000 square feet of inside storage, which means that Fortress can fulfill virtually any order – regardless of size and scope – ensuring an on-time and on-budget experience. 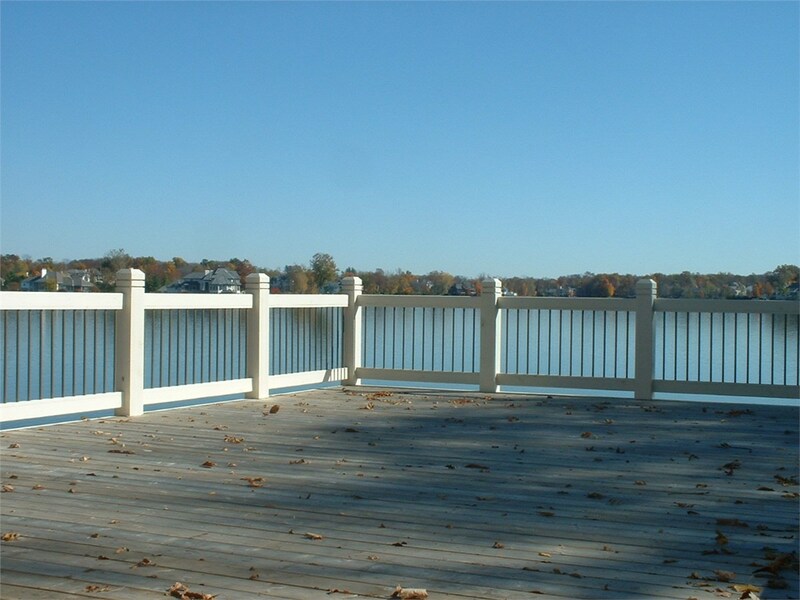 For more information on The Fortress Company or fortress steal railings, call the professional at Lakeland Building Supply or fill out a quote form right here on our website for a quick response from one of our team members!